Everything seems to be changing; the way we shop, the way we socialise, the way we communicate! Amongst younger children, it seems the internet has literally taken over their lives! There doesn’t seem to be much interaction apart from a person and their computer screen! Trying to get the attention of my 12 year old cousin when her eyes are glued to the computer screen is literally like getting water out of a stone…It’s just not going to happen! What happened to the days spending an afternoon with your family playing a board game? It seems to have vanished out of the window!! Now afternoons are spent surfing the web and ‘socialising’ through Facebook! 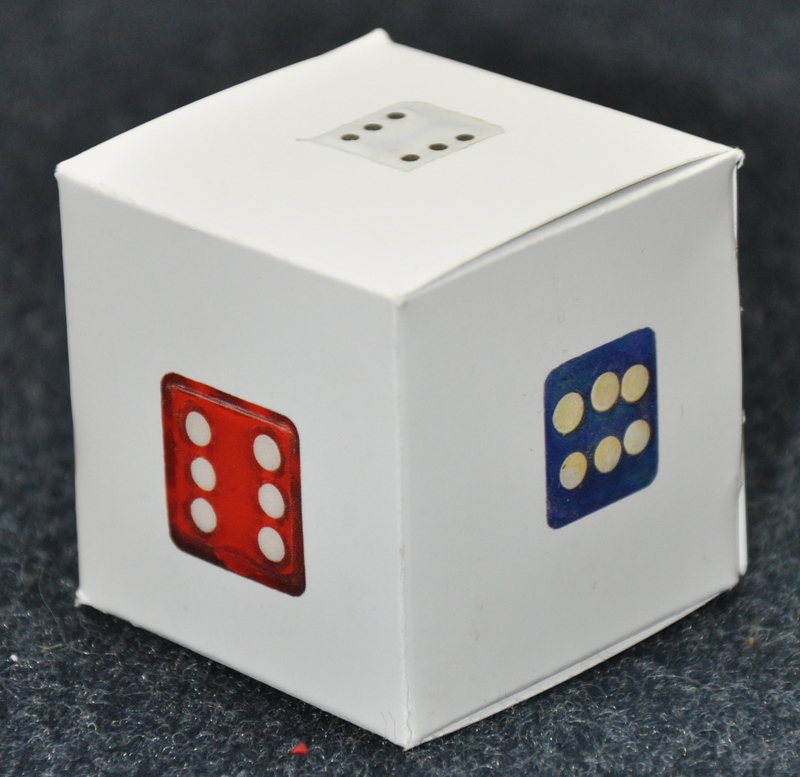 Why not take it back a step and go back to the basics and…BUILD YOUR OWN DICE! This alternate to traditional dice, I think would be a great way to get younger children becoming more interactive and allowing them to personalise and customise! Design your cube with bookleteer and have them professionally printed and die-cut with our PPOD service. Or if you want to get the coloured pencils, felt tips and glitter out, you can also buy blank StoryCube packs, to really personalise and make it your own! ← Rules are meant to be broken!